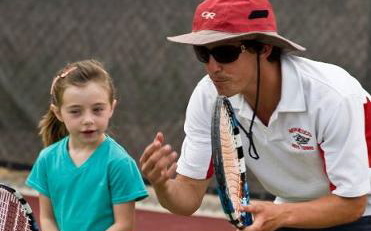 ANTS Tennis is now available to parents and children at The Hamlin School! Join in on the fun of playing tennis at school with classmates and friends! ANTS brings everything to your school*, and has a program that is ready to teach children the skills they need to have fun and play tennis! ANTS age-appropriate racquets cost $25.